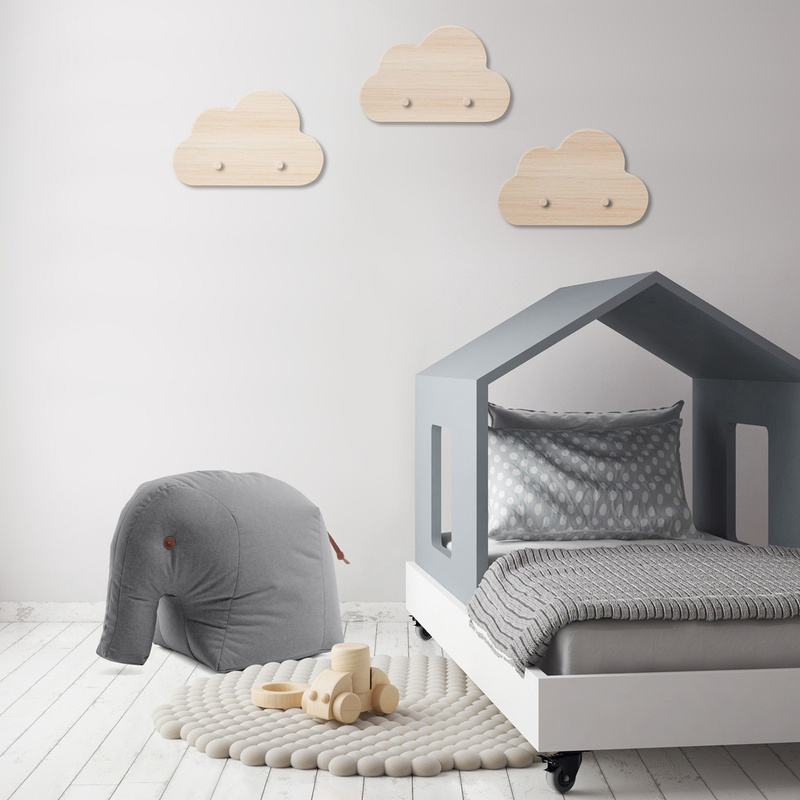 The Elmar Elephant ottoman for children: a soft elephant waiting to welcome every child in total comfort. 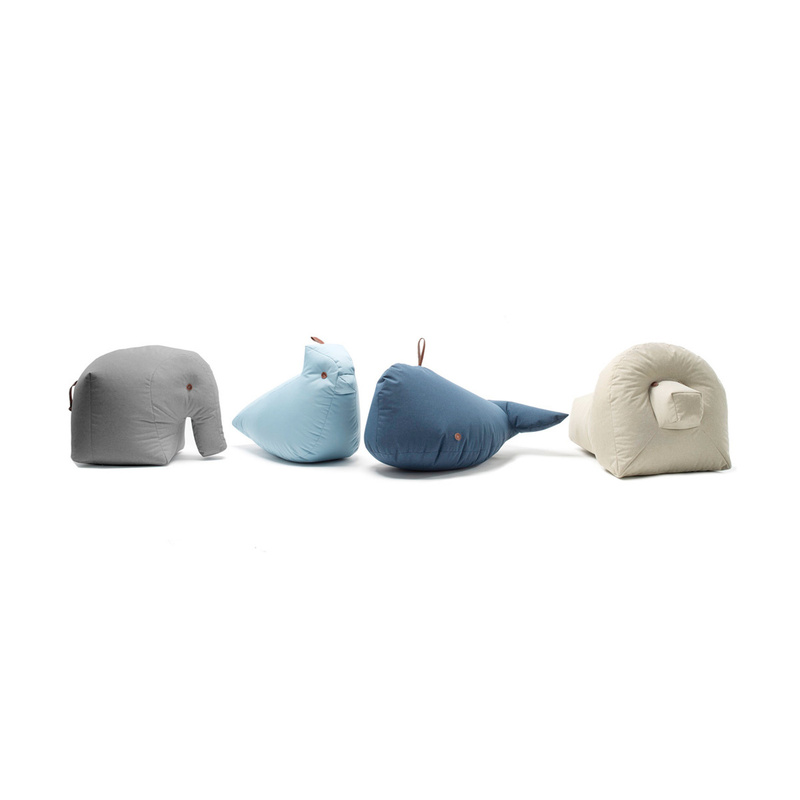 Featuring a fun and engaging design, the Elmar Elephant ottoman by Sitting bull is the right accessory to revive any children's room, offering a fun and comfortable seat: A soft ottoman shaped like an elephant, resembling the animal down to the trunk, tail, and eyes will become your children’s playmate, following anywhere their imagination leads them. 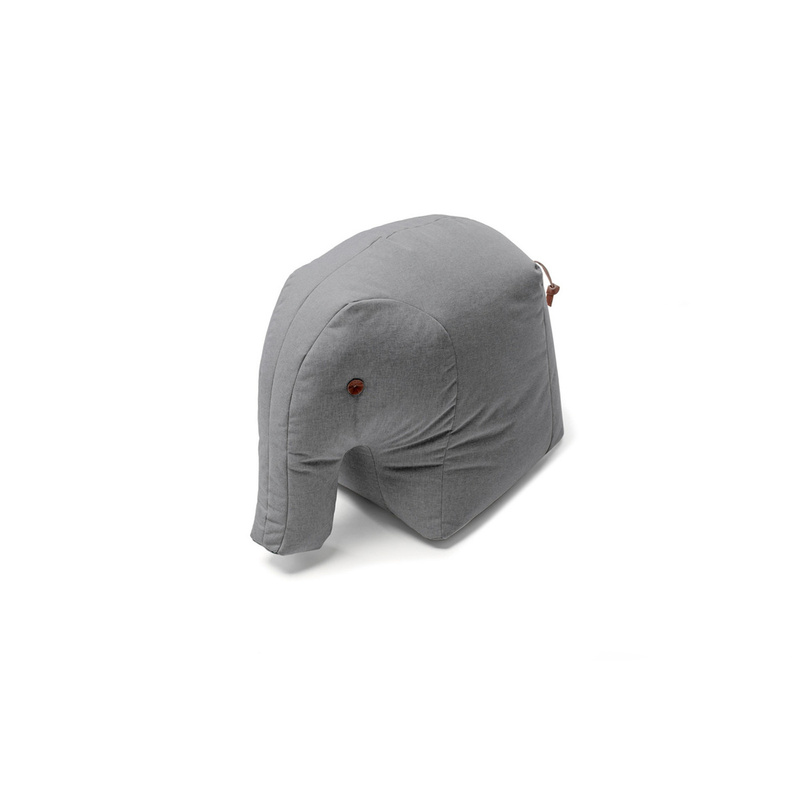 Lined in 90% polyester and 10% polyethylene, a tear-resistant material durable over time, the Elmar Elephant ottoman is equipped with a soft and cosy padding designed to be used by children. Moreover, the ottoman is waterproof and easy to clean with a damp cloth. 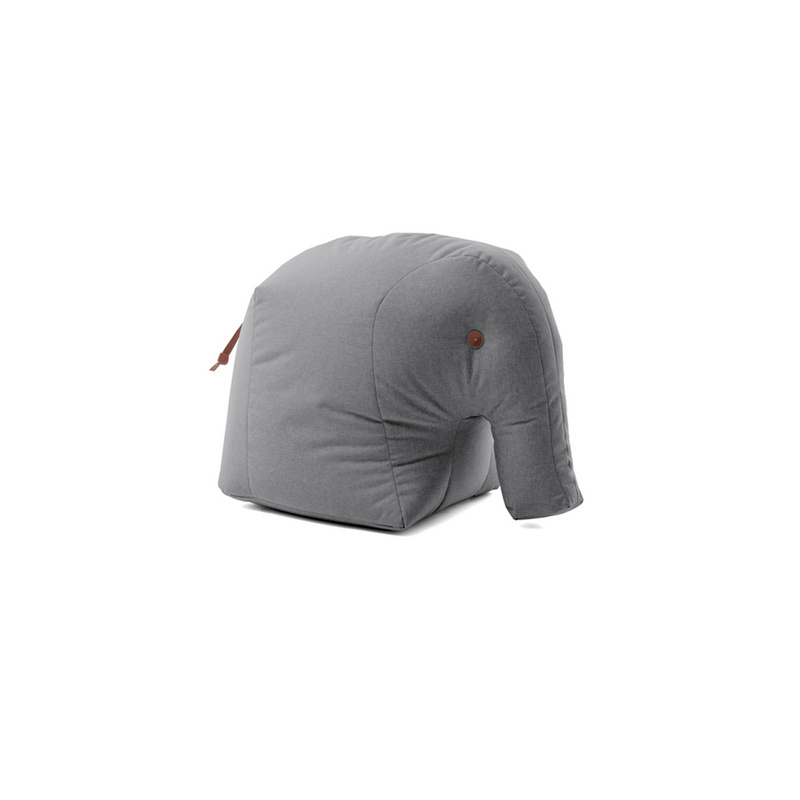 Available in an intriguing ice gray suitable for any type of furnishing, this ottoman is a favourite with boys and girls alike, who will not resist Elmar Elephant’s softness, and play dates will end up with your children’s guests begging their parents to buy it for them too. Accessories for children’s rooms are necessary to create the right atmosphere to ensure proper development, allowing your child’s imagination to run wild, and this ottoman does just that, bringing children closer to the wonderful world of animals. Carrying the elephant around the house, the children will have fun in the garden or veranda, enjoying the sun comfortably sunk on the ottoman, playing or reading a good book. Suitable for both indoor and outdoor spaces, the Elmar Elephant ottoman will suit any décor, becoming a natural part of the environment.